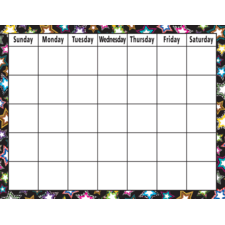 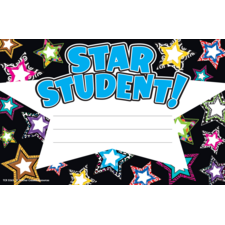 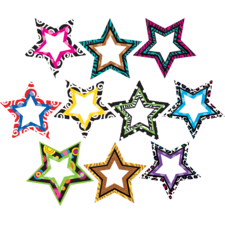 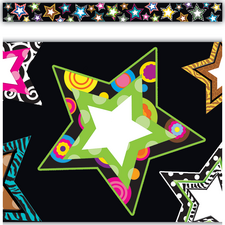 Let the stars shine in your classroom. 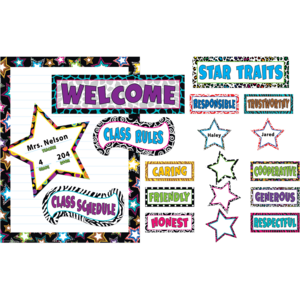 Use these fanciful pieces to welcome students, to post class rules or schedule, and to acknowledge students who display good character traits. 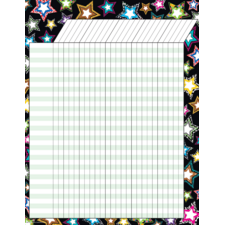 The blank chart measures 18" x 24". 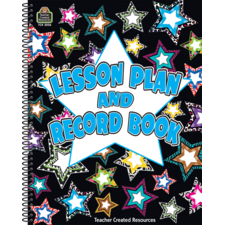 Includes 30 blank stars and a teacher guide. 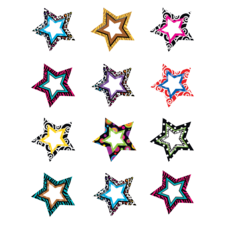 45 total pieces.